Not all of the solar energy that hits the earth dissipates away into the atmosphere — in fact, nearly half of this radiation energy is absorbed by the earth’s crust, where it can be harnessed by a geothermal HVAC system and used to heat and cool your home. 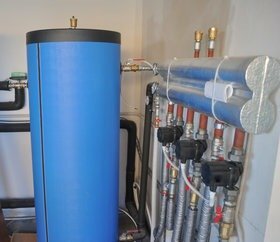 Read on to learn more about what makes this ultra-efficient heating and cooling method so unique. This heating and cooling system draws on the earth’s own constant temperature to create warm air in winter and cool air in summer. When water-filled pipes are buried beneath the earth’s surface, they’re able to take on the temperature of the surrounding soil. This lukewarm water is then run through a compressor, which can extract heat and either pump this heated air into your home or utilize the cold air byproduct of heat extraction. This same water loop can provide hot water for your entire home, replacing the need for a separate water heater. What makes this type of HVAC system so unique? A geothermal HVAC system is one of your most energy-efficient options. Because it relies on the heating and cooling energy contained within the earth’s crust instead of an exterior compressor and refrigerant gel, it can be operated very inexpensively. Replacing your home’s HVAC and water heater with a geothermal system can cut the consumption of the biggest “energy hogs” within your home. These systems are also built to last. A geothermal HVAC system can be an investment in a home’s infrastructure that improves resale value years later. 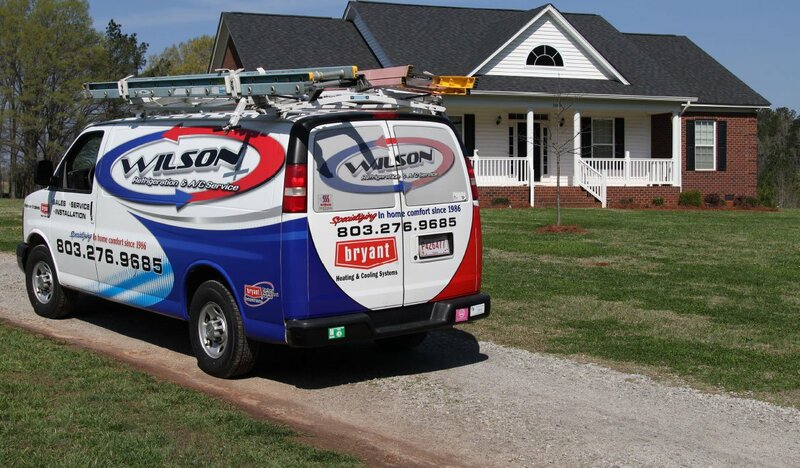 The promise of ultra-low heating and cooling bills without the hassle of filling a wood-burning stove can be a major selling point if you need to market your home in the future. 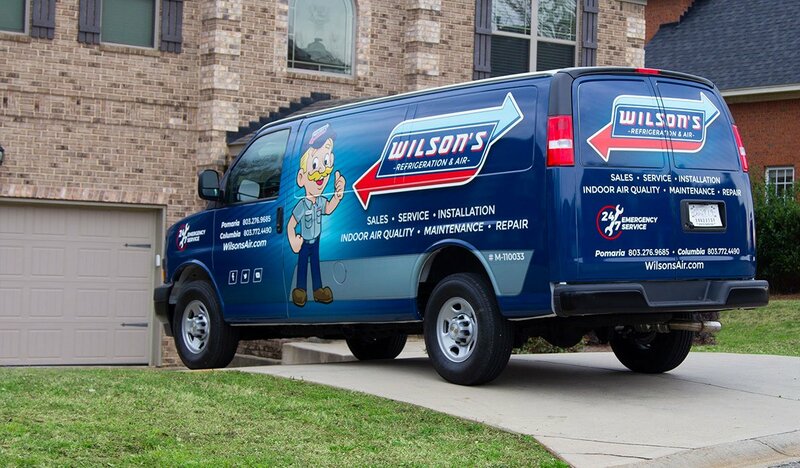 If you have questions about how a geothermal system could improve your home, contact the experts at Wilson’s today!